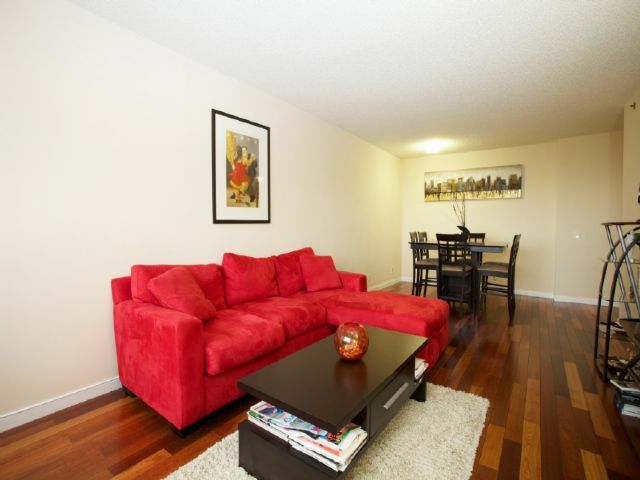 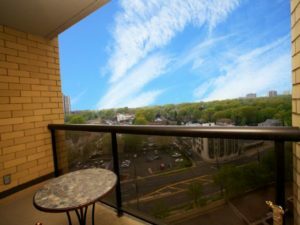 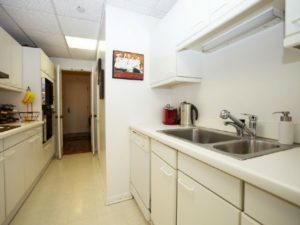 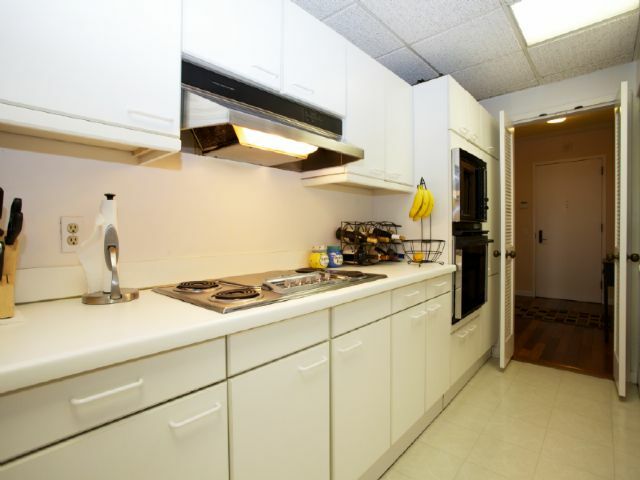 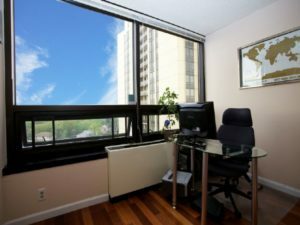 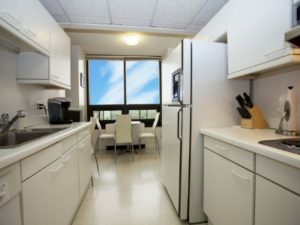 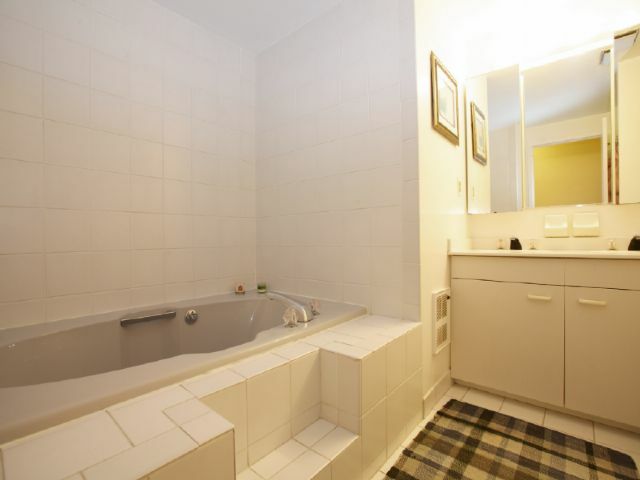 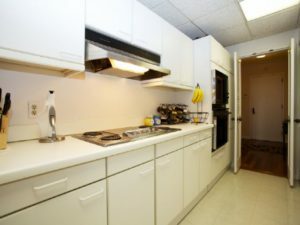 This 1 bedroom 1.5 bath high-rise condo is a large 1080 sq ft. Includes washer and dryer in the unit, spacious walk-in closet with individual storage space on the floor. 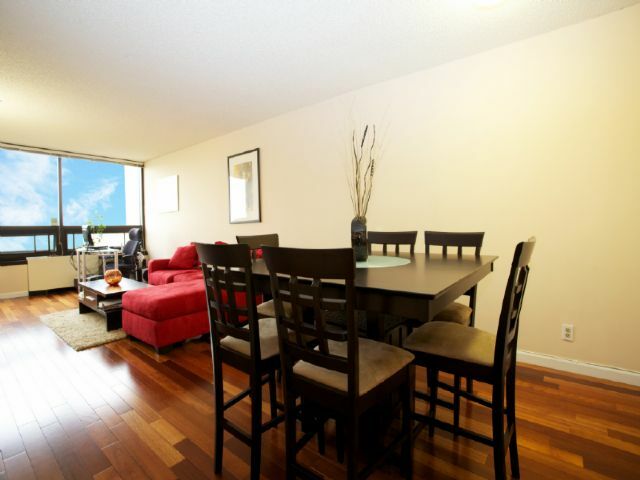 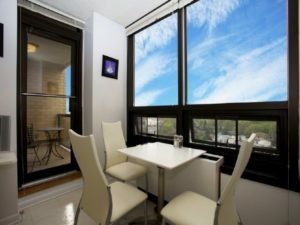 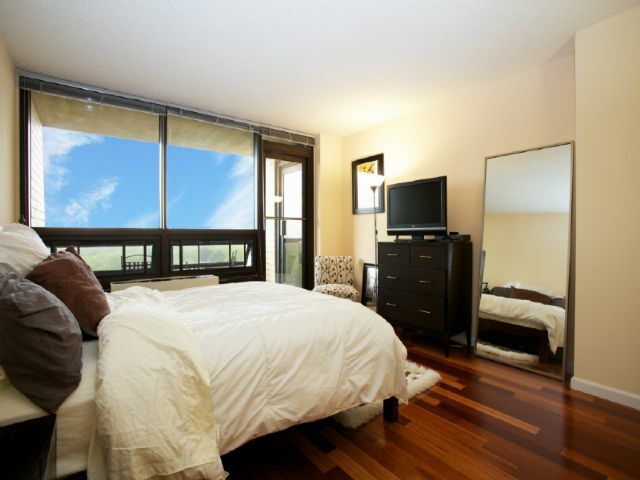 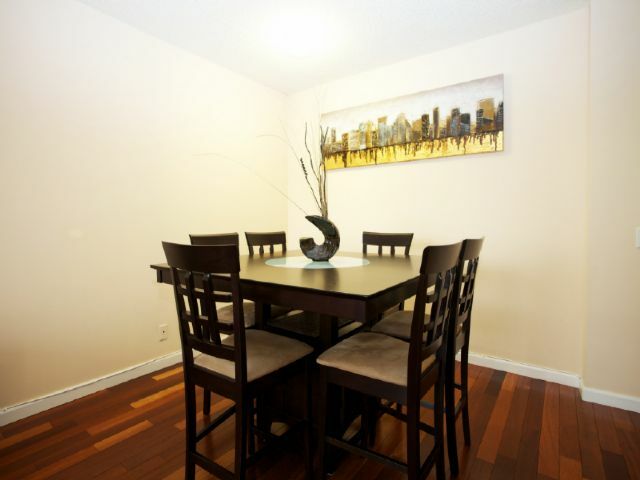 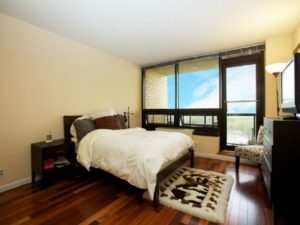 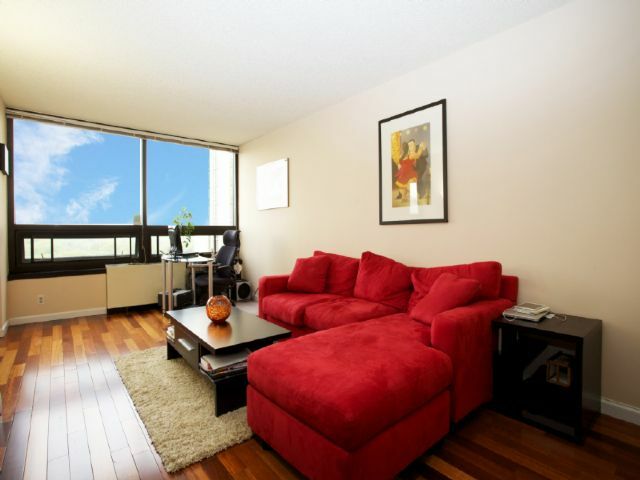 Hardwood floors all through out the unit and a terrace with a view! 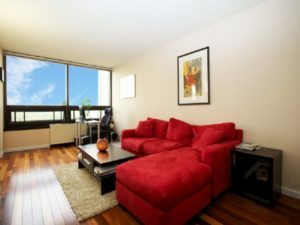 A roof top pool, 24 hour doorman, valet parking and NYC buses outside are just some amenities that will make this unit worth while!